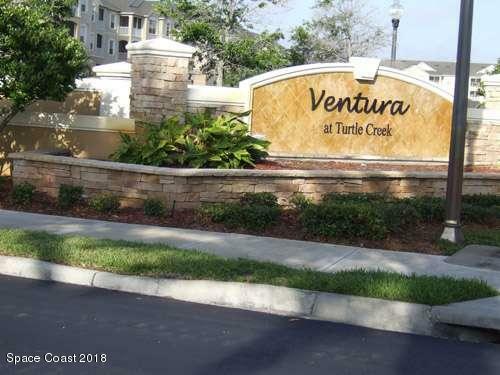 Welcome to Ventura at Turtle Creek! 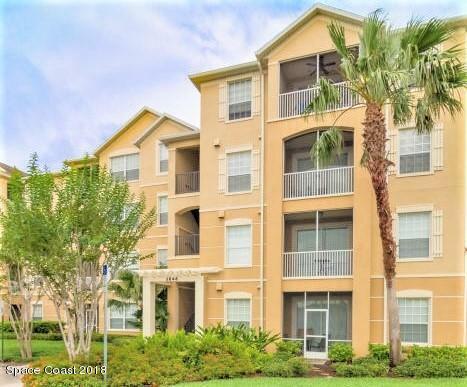 This gated community offers a relaxing lifestyle with on-site clubhouse with exercise facility and resort-style pool. 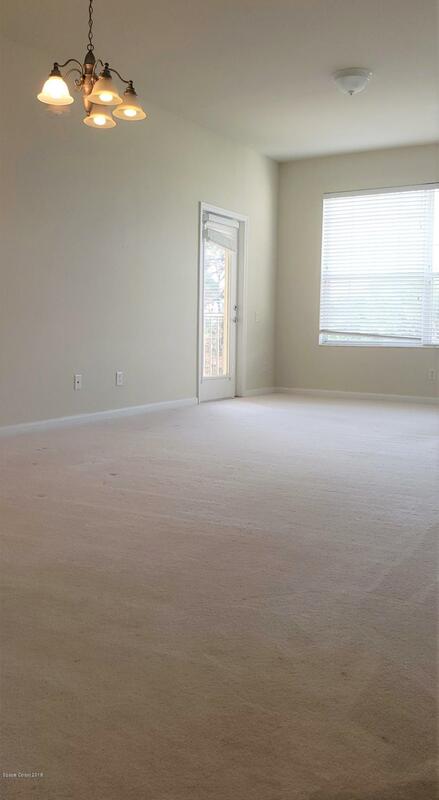 Located 45 minutes from Orlando, close to beaches, Kennedy Space Center and major employers. 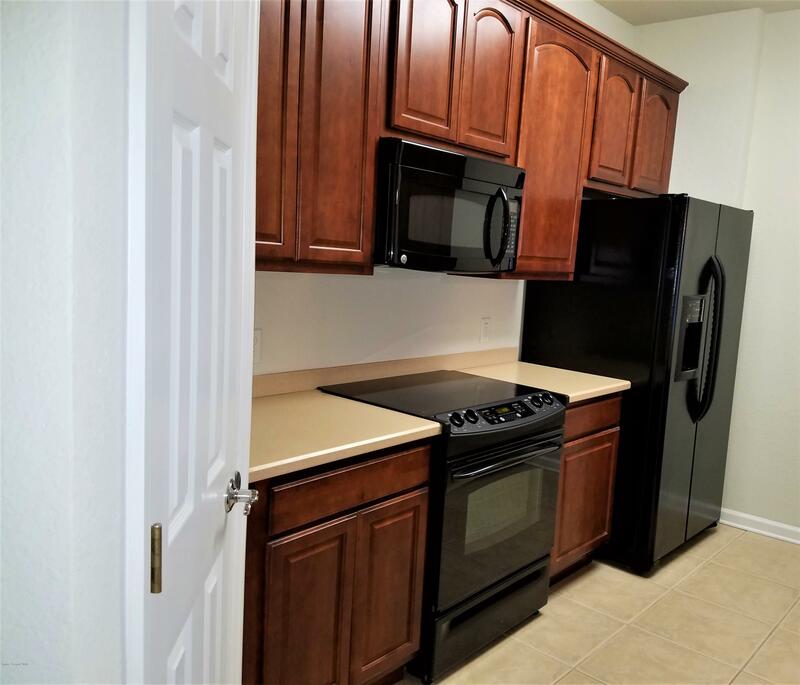 Beautiful 3 bedroom, 2 bath condo with tile and carpet. 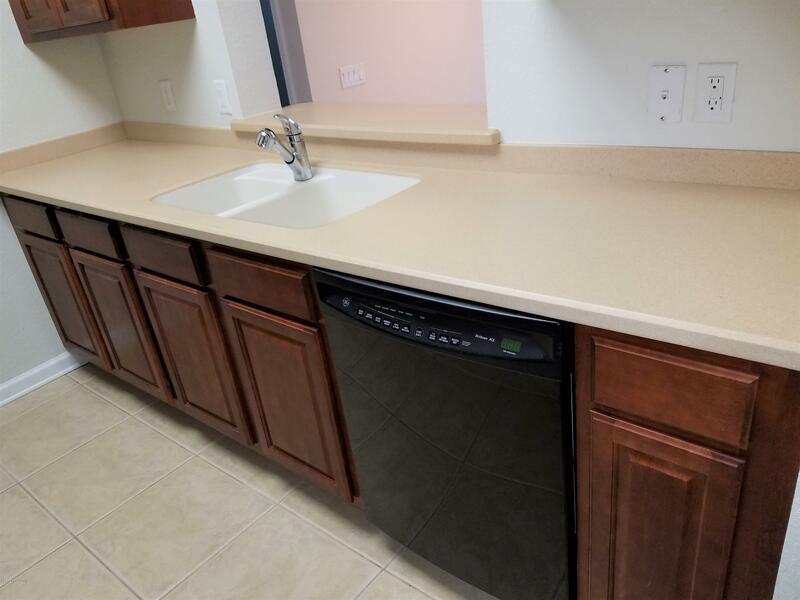 Kitchen includes 42'' cherry wood cabinets & hard surface counter tops. 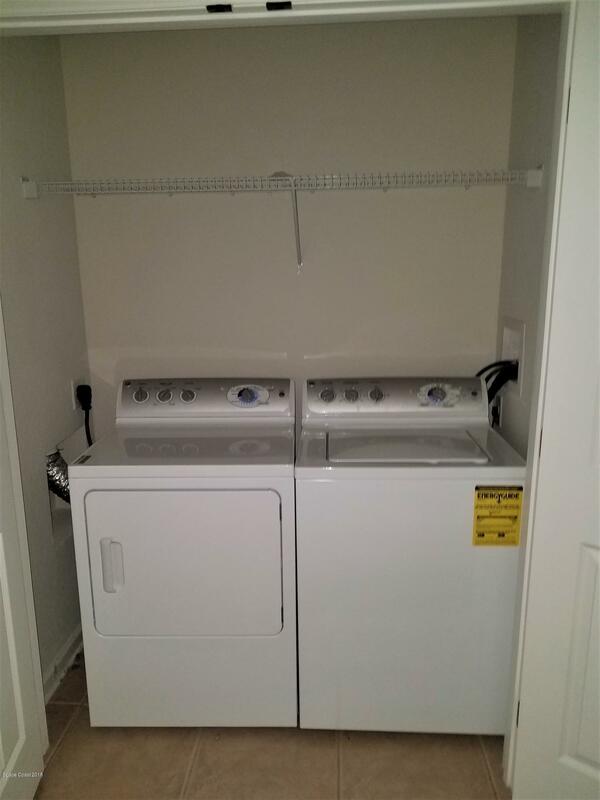 Laundry closet with washer/dryer hook-ups. 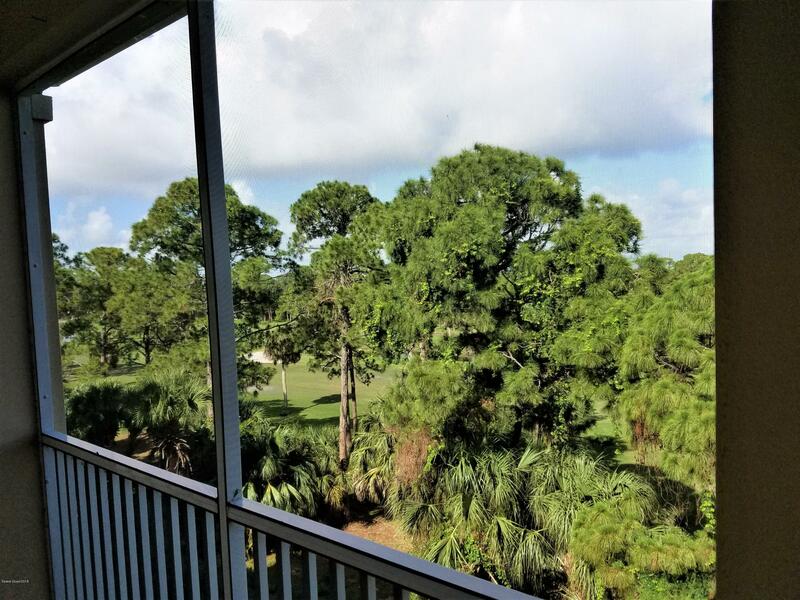 Enjoy the view of the golf course from the screened patio or go play golf. Carport with storage closet comes with unit. 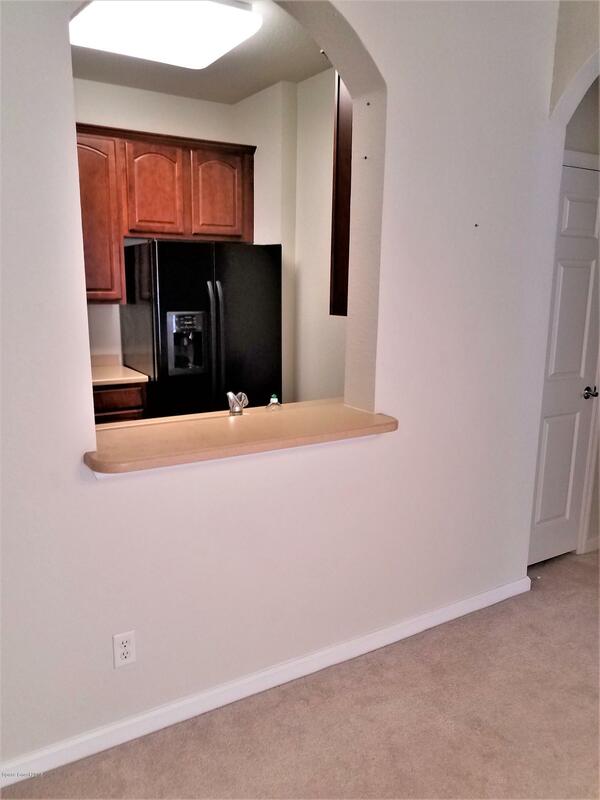 This is a top floor unit and there are elevators for your convenience.